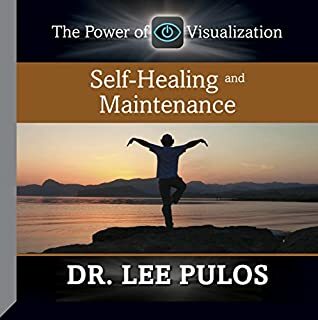 Dr. Lee Pulos is a leader in the field of mind/body/spirit. 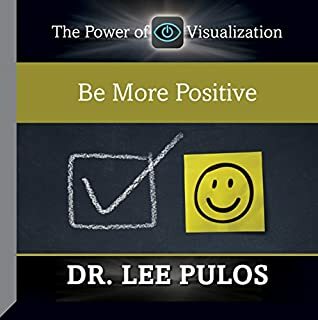 Let him show you how visualization, a mental technique that uses the imagination, can lead to success and make your dreams and goals come true. Benefit from his short hypnosis, self-talk, and subliminal programs to achieve results quickly in any area. 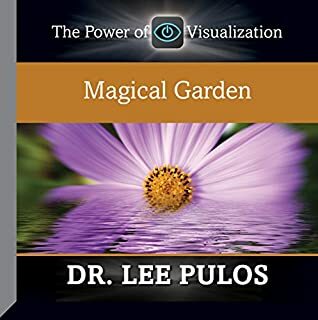 You will be guided into a deep hypnotic state where your greatest gifts, your mind and your imagination, will be activated for creating healing imagery and a healthy outcome for your health issue. Supportive belief statements and affirmations will be provided, along with suggestions to experience at least one healing dream every night. Troubling thoughts? Too much anxiety as you are trying to sleep? You will be guided into a deep rejuvenating sleep with suggestions for healing dreams and awakening refreshed and energized in the morning. With negative self-talk, we are drugging our minds throughout the day with bad hypnosis! In a deeper level of awareness, you will be guided with imagery and suggestions for your inner strong self to become the partner and ally for your outer mind for desired outcomes in your life. 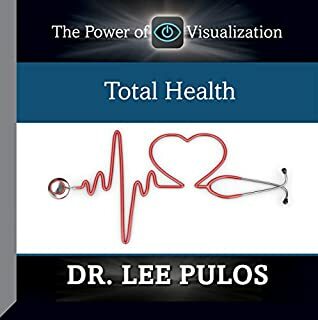 Because of the popularity of the Self-Healing and Health Maintenance program, Total Health provides different perspectives in creating the best healing imagery, supported by powerful and positive belief affirmations to create and support optimal health. Based upon Dr. Pulos' extensive experience in utilizing hypnosis for reducing pain and discomfort, this audio program will incorporate imagery and suggestions for gaining greater control of mind over body. In addition, you will be guided to utilize imagery and belief statements to become less aware of discomfort and to reduce stress and muscle spasms where indicated. Diets generally don't work. Be guided into a deeper, more relaxed hypnotic state. 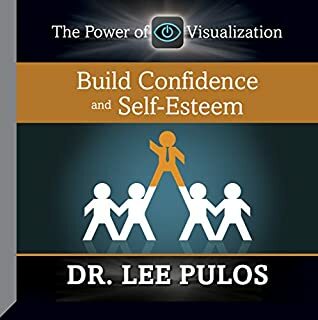 Suggestions for creating and maintaining a healthy body image - along with affirmations for reinforcing self-esteem - are the essence of this program for change. 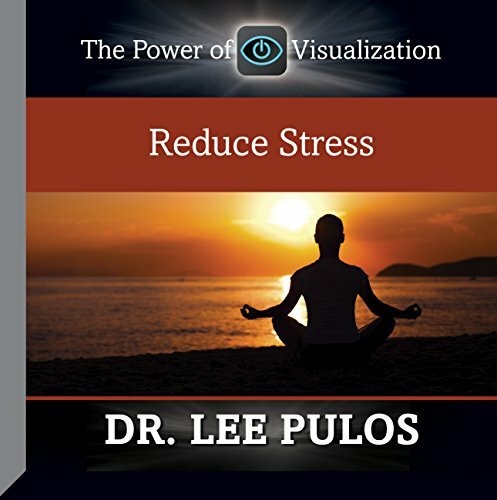 Dr. Lee Pulos is a leader in the field of mind, body, and spirit. 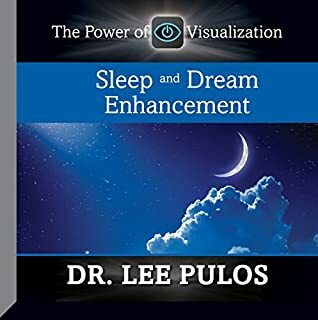 Let him show you how visualization, a mental technique that uses the imagination, can lead to success and make your dreams come true. Benefit from his short hypnosis, self-talk, and subliminal programs to achieve results quickly in any area. This program offers two powerful hypnosis procedures for diluting and metabolizing away the images and thoughts creating a fear response regardless of the source. This program contains two learning methods. The self-hypnosis track is aimed at your conscious mind and is completely audible. The subliminal reinforcement track is aimed at your subconscious. As you enjoy relaxing music or environmental sounds, the positive affirmative statements are being absorbed. This is the most effective personal motivation and self-hypnosis improvement tool available. Nothing is more hurtful or deflating than rejection by a friend or partner. Both tracks of this program will provide helpful and healing suggestions for regaining confidence and healing. Stress and anxiety are the afflictions of our times which can create health problems and can cause static in our minds and memory. This powerful hypnotic program will move you into a profound state of relaxation, helping the body/mind rediscover what it already knows but has forgotten - its natural state of beingness.